Your pancreas is a gland that lies at the beginning of your intestine and produces pancreatic enzymes that help you digest food. When this gland becomes painfully inflamed, the condition is known as pancreatitis. The inflammation, according to the National Digestive Diseases Information Clearinghouse, causes the enzymes to turn and attack the pancreas. This can lead to additional pain, inflammation and vomiting. Certain foods and beverages, including coffee, may cause pancreatitis symptoms to worsen. Check with your doctor before making significant changes to your dietary habits. In people who don't have pancreatitis, it appears that drinking coffee may have a protective effect. A 2004 study published in the "American Journal of Gastroenterology" found that people who drank coffee experienced a reduced risk of developing pancreatitis. This risk, although small, was significant, and the study was limited to individuals with alcoholism. Alcoholism, explains the University of Maryland Medical Center, increases your risk of developing pancreatitis. For individuals who drink excessive alcohol, it appears that coffee may help to decrease or delay the effect of this toxin on the pancreas. Acute pancreatitis is characterized by a sudden onset of symptoms and can be life-threatening if not treated quickly. Causes of this type of pancreatitis include medications, gallbladder disease and chronic alcohol ingestion. Left untreated, acute pancreatitis can lead to dehydration, decreased blood pressure and organ failure. Chronic pancreatitis, as the name implies, generally does not improve regardless of medical intervention. This type of pancreatitis can be inherited or can occur as a result of underlying medical conditions, such as impaired fat digestion. Despite the apparent protective effect coffee might have for your pancreas, it might make symptoms worse if you already have the condition. According to the University of Maryland Medical Center, people who have pancreatitis should avoid any beverage that contains caffeine, a mild to moderate stimulant. This includes coffee, tea and some types of soft drinks. In contrast, Drugs.com explains that your priority as someone living with pancreatitis is to stay hydrated with water, juice or milk. 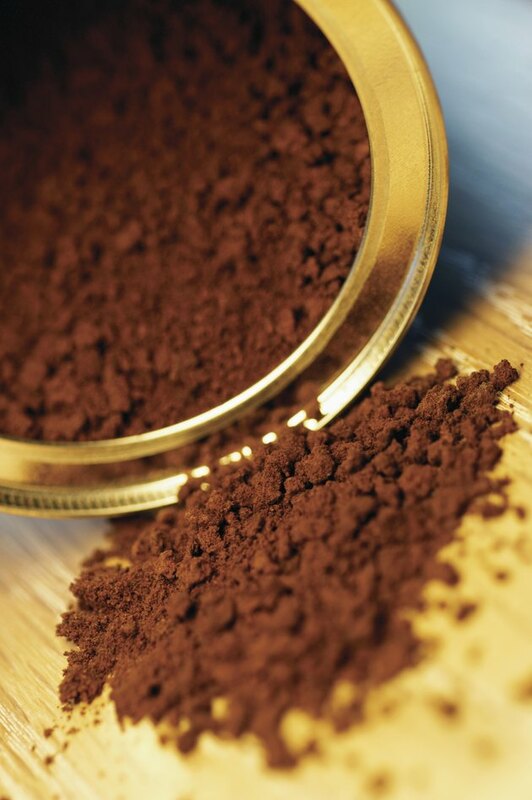 They add that coffee can be included as part of your daily fluid intake, as recommended by your doctor or dietician. If you experience worsening of symptoms after drinking coffee, however, speak with your doctor and decrease or eliminate the beverage from your diet. Treatment for chronic pancreatitis generally consists of the management of pain and associated symptoms. Acute pancreatitis also usually requires a course of pain treatment sometimes combined with antibiotics and medications to facilitate better digestion. In addition, Drugs.com explains that rest is usually recommended after an acute bout of pancreatitis, and you will probably also be provided with specifications for foods that may or may not worsen symptoms. Alcohol should be avoided with any type of pancreatitis and you may need to limit your consumption of fat and sodium.